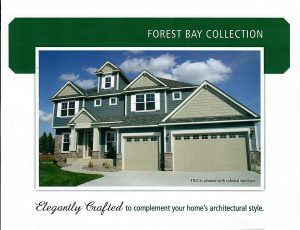 Looking to maintain your homes original beauty and design while increasing efficiency and value? Want to create a unique or professional look for your business with reliable functionality? Professional Garage Services has the knowledge and expertise to achieve that for you. 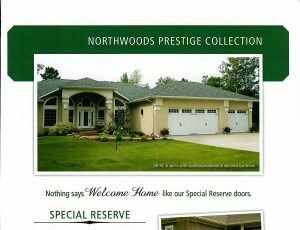 With over 35 years of experience, we are happy to assist you in choosing a dependable garage door that will best fit your style and budget. 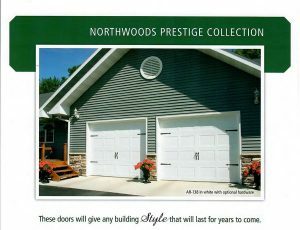 Our main door manufacturers are Northcentral Door and Haas Door. 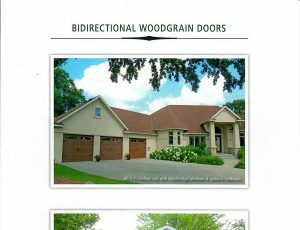 Over the years, their products have provided thousands of our customers with dependable, affordable doors that provide curb appeal and value to their home or business. 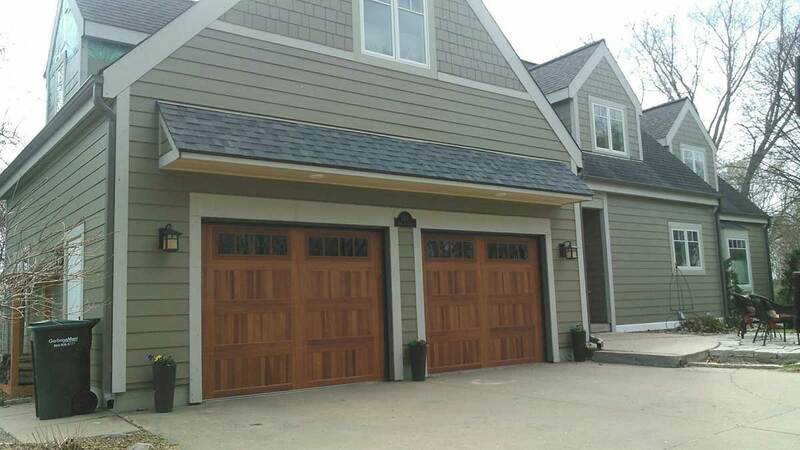 We also work with several other garage door manufacturers and can provide you with many different garage door options as well. Call us today for a free quote! 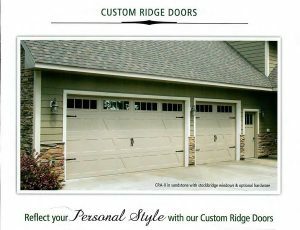 Looking for a custom crafted wood garage door? Whether it is a photo you saw online or something you sketched yourself, we work with a local manufacturer that can create a handcrafted door with the look you desire from start to finish. 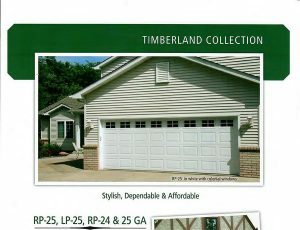 Get Started on Your Garage Door Installation Today! Call our office Monday through Friday, 7:00am – 5:30pm to talk to one of our garage door specialists.